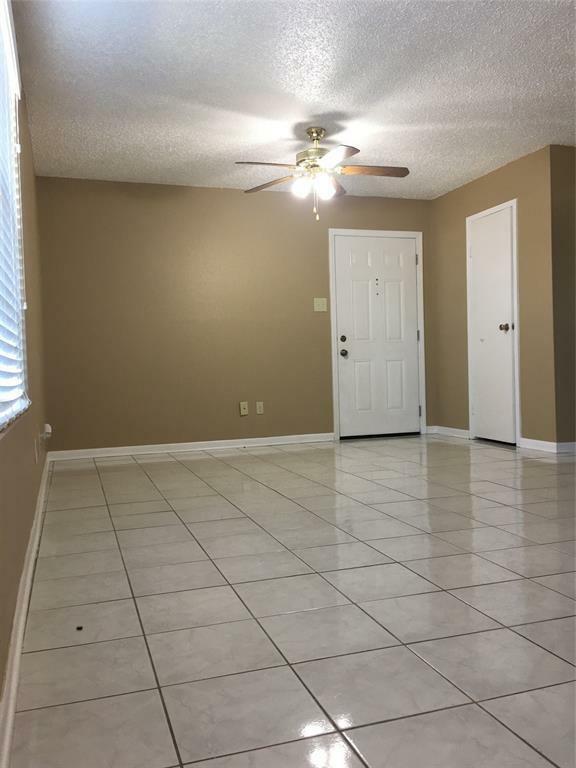 Light and bright, well kept Ground Floor with split plan, 2 bedroom / 2 full bath includes Refrigerator and washer dryer. Floorplan with lots of windows and a nice sized patio right outside the eating area. Easy to maintain tile in living and kitchen areas. 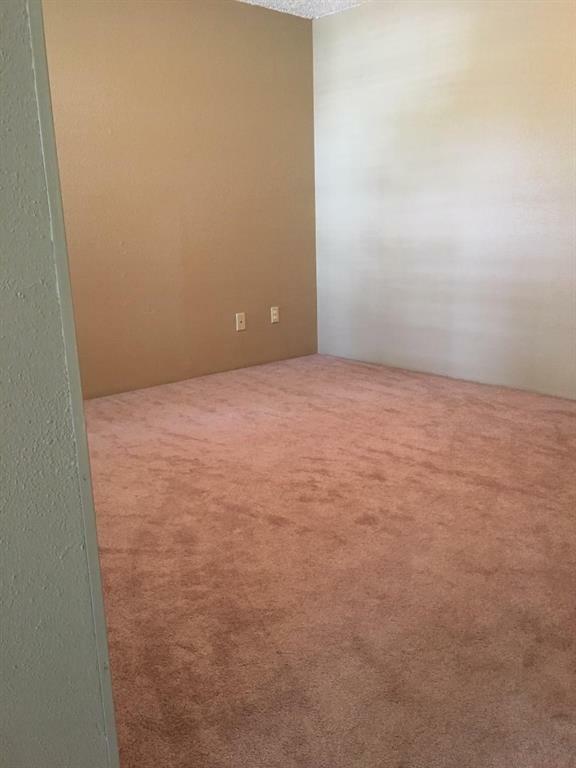 Large sized bedrooms and bathrooms. 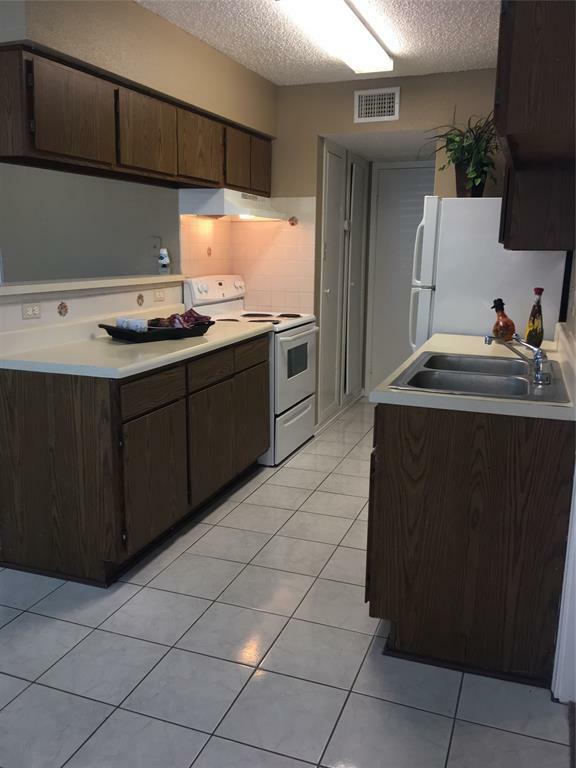 Wonderful complex in the Westchase & Energy Corridor areas of Houston, close to shopping and restaurants. 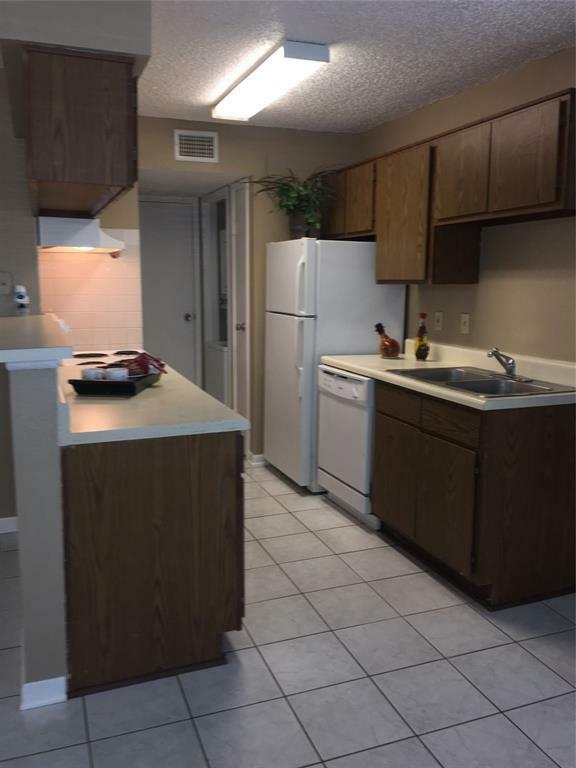 Located close to Westpark Toll Road & Metro bus lines. Electronic gate community entrance & open parking, courtesy patrol and close to community pool.